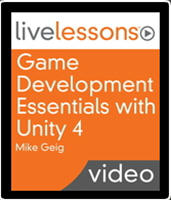 Hello, My name is Mike Geig and I am a Trainer for Unity Technologies. This site is dedicated to the art of game development. Here you will find many tutorials and tools to help you on your personal learning journey. Check out these awesome resources. 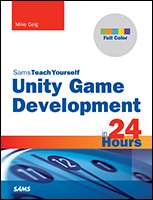 A book I wrote for Pearson Publishing which covers the basics of Unity game development in 24 hour-long lessons. 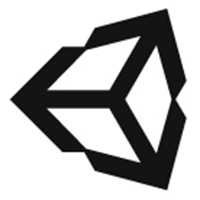 As a member of Unity Technologies, I make high-quality and up-to-date video content on their site for free!